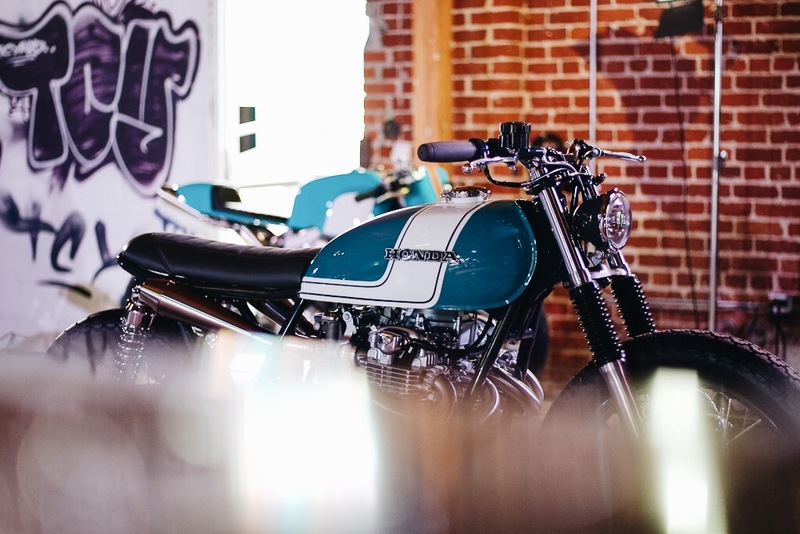 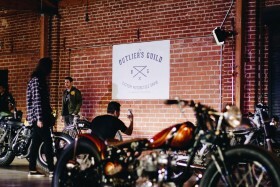 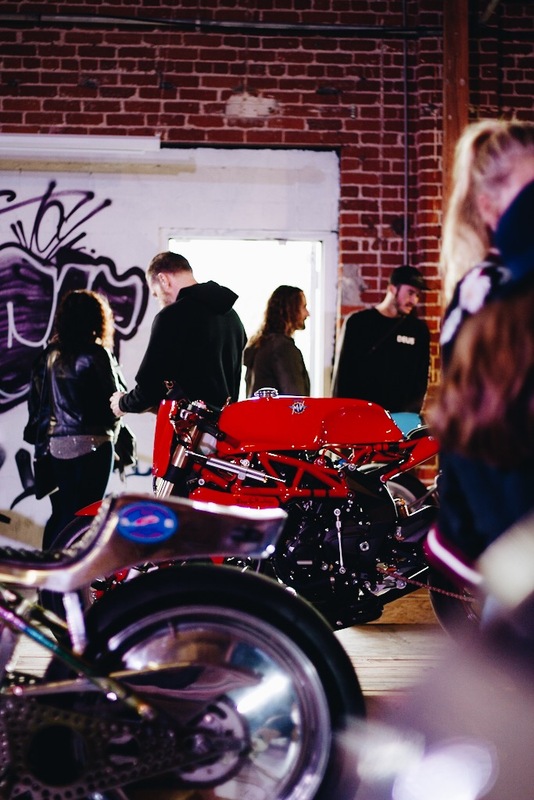 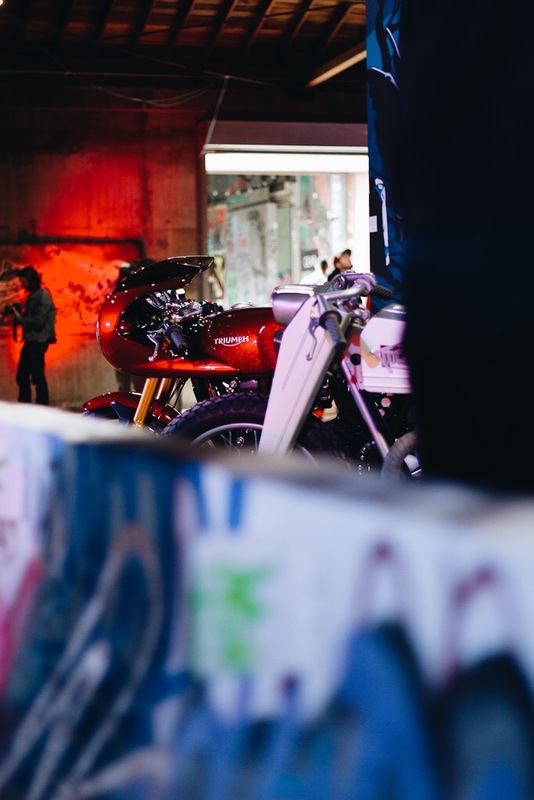 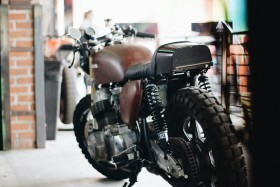 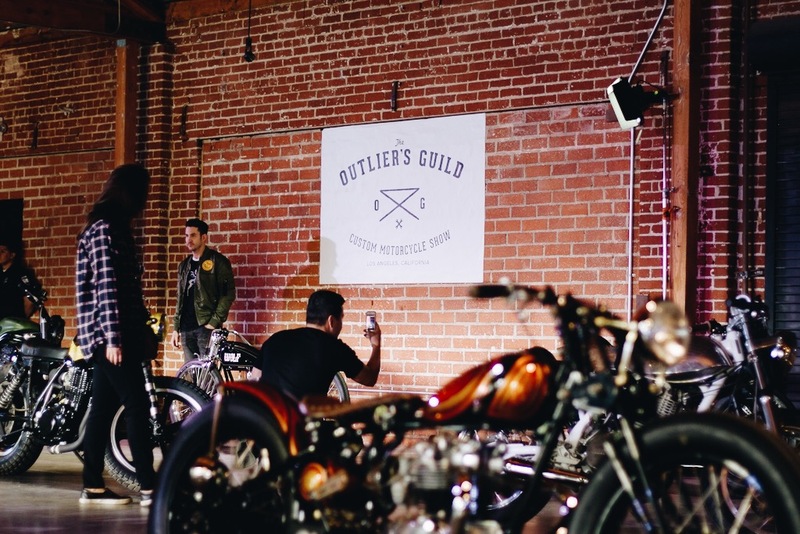 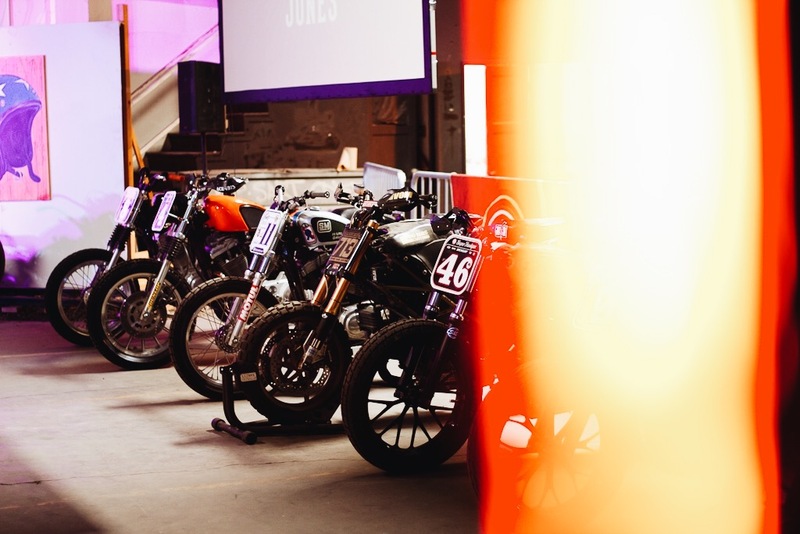 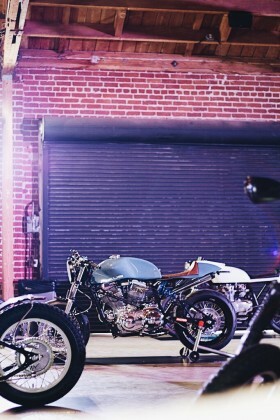 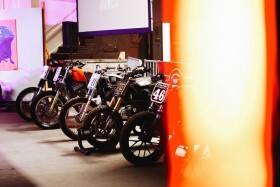 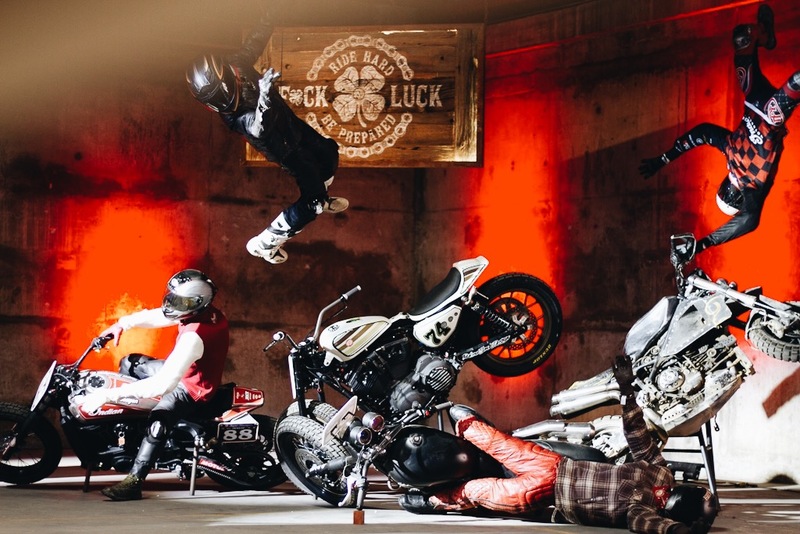 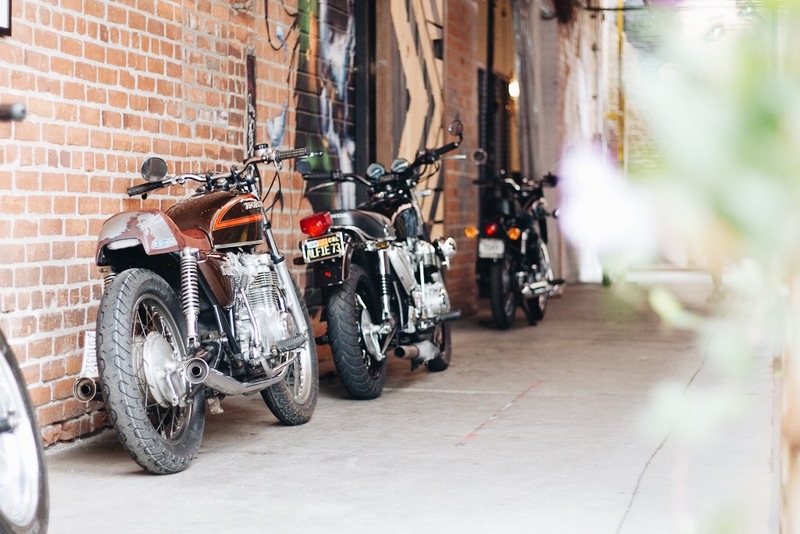 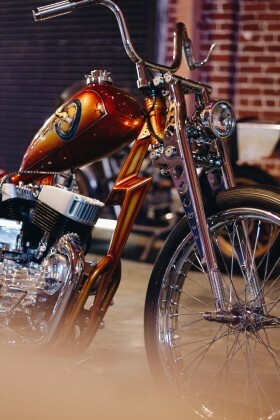 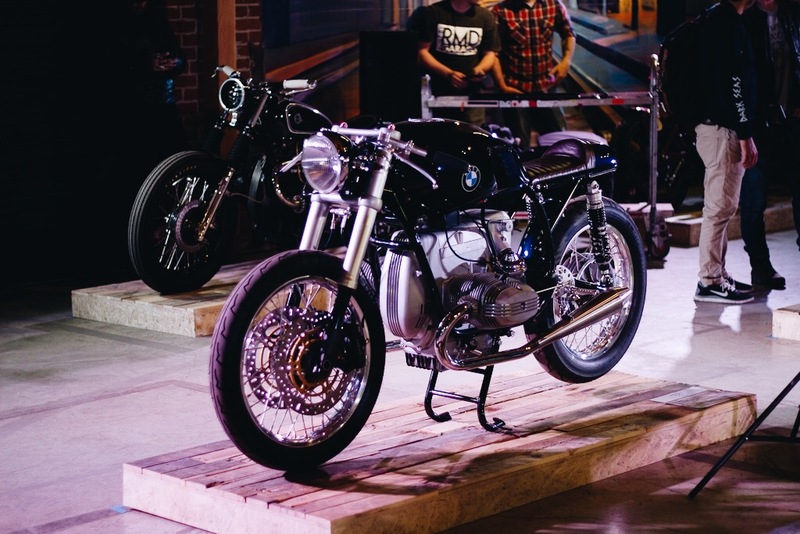 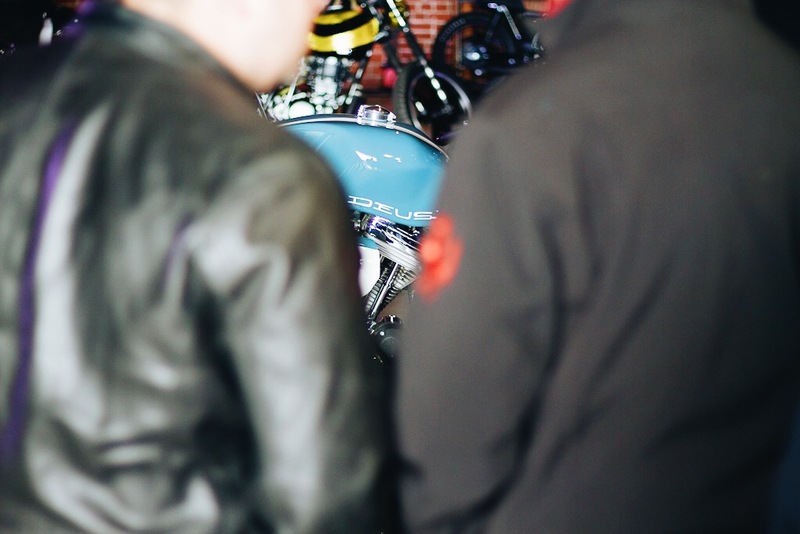 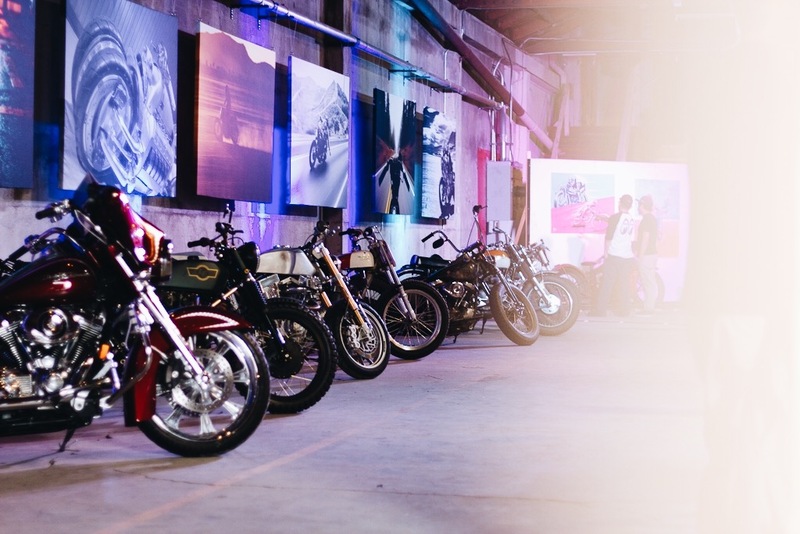 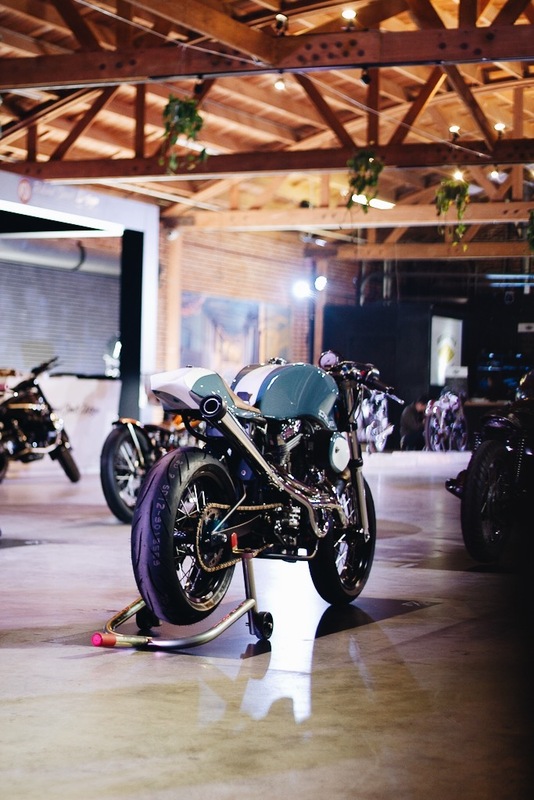 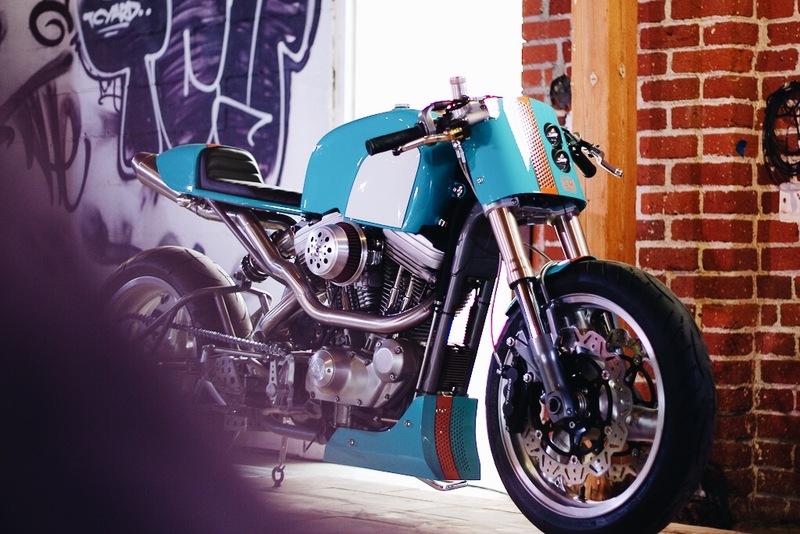 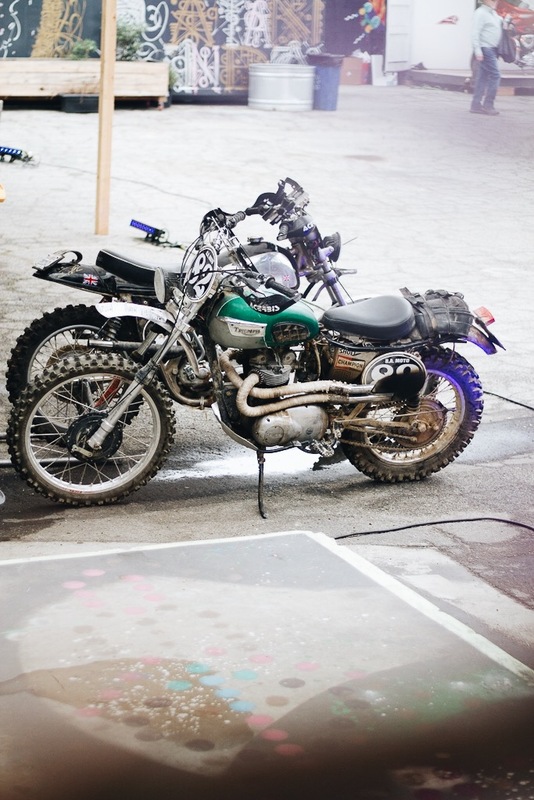 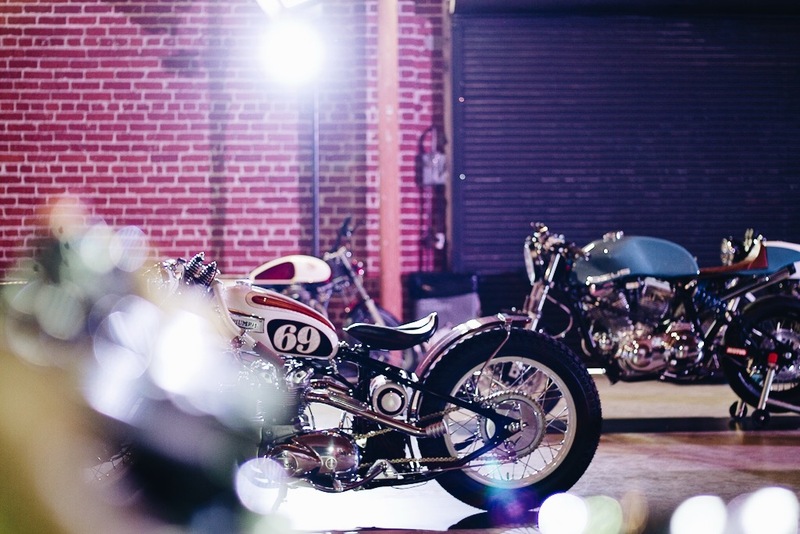 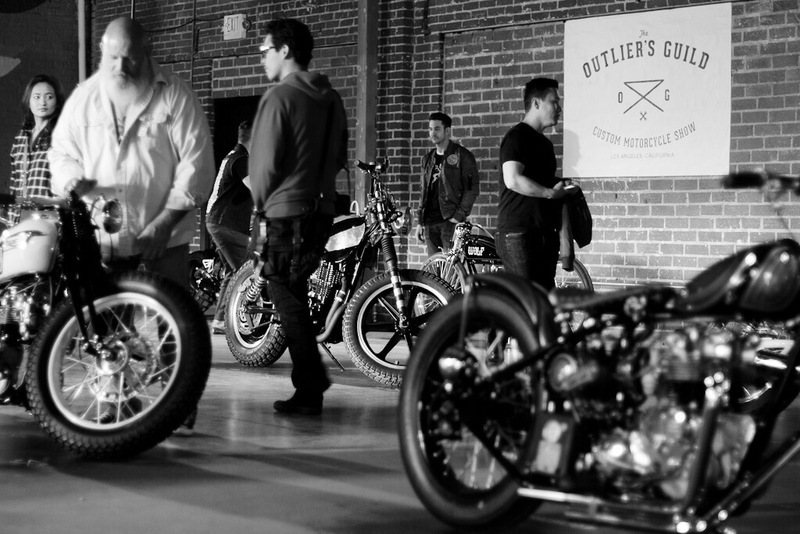 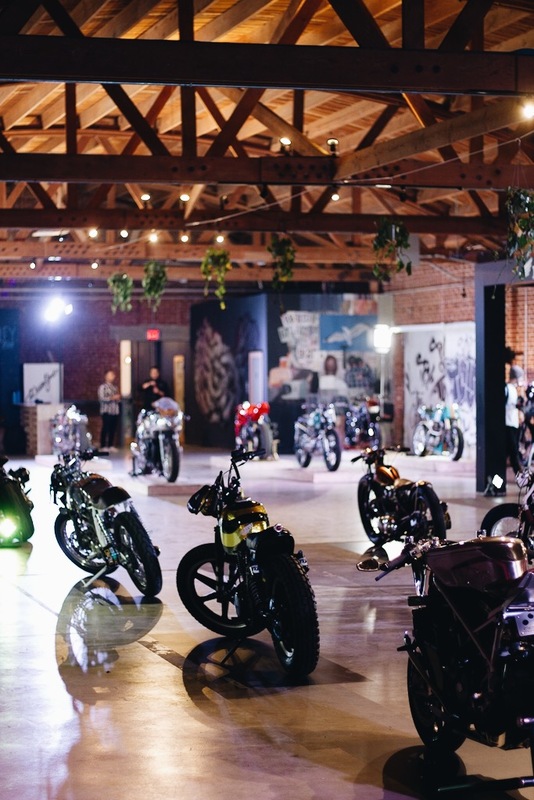 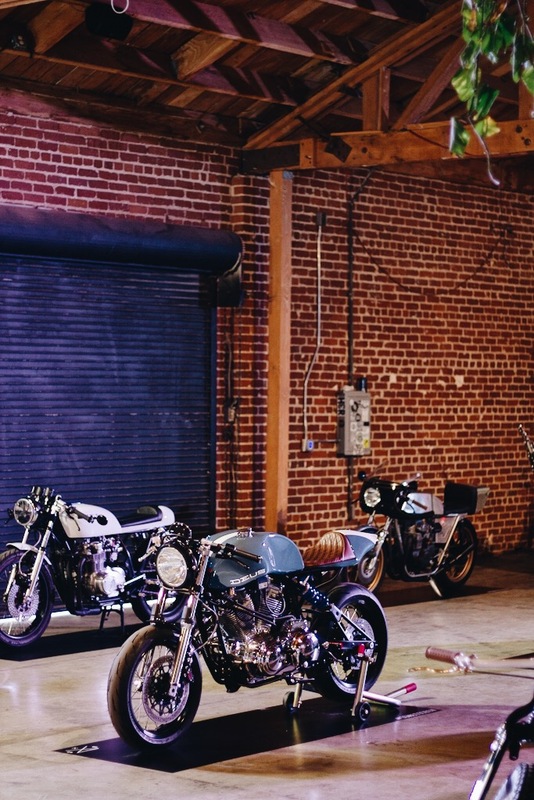 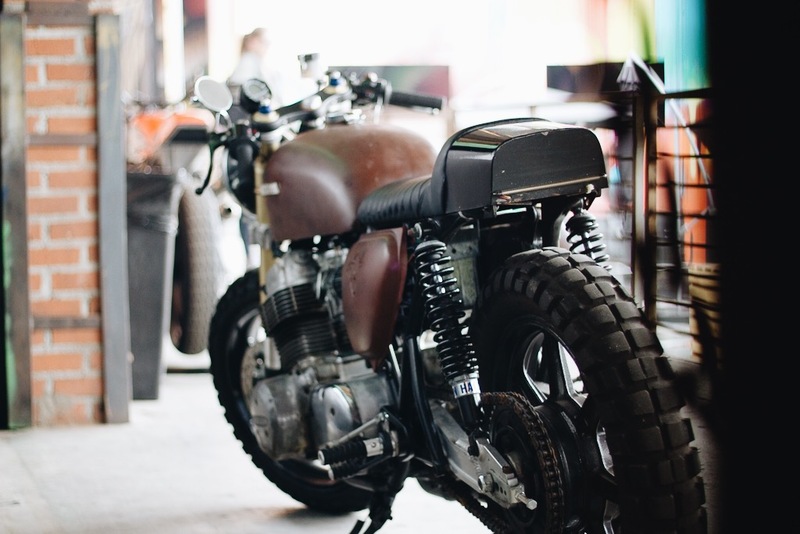 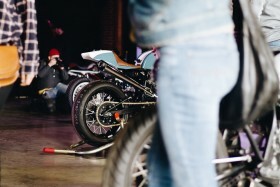 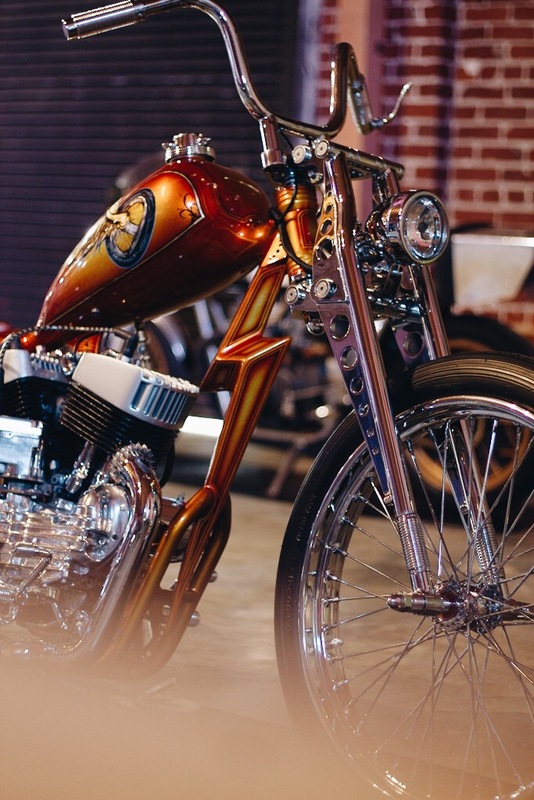 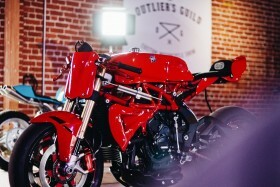 On Saturday May 6th, the inaugural Outlier’s Guild Motorcycle Show was held at The Container Yard in the Arts District of Downtown Los Angeles. 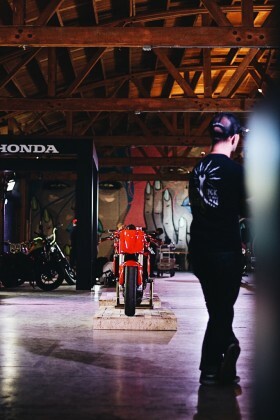 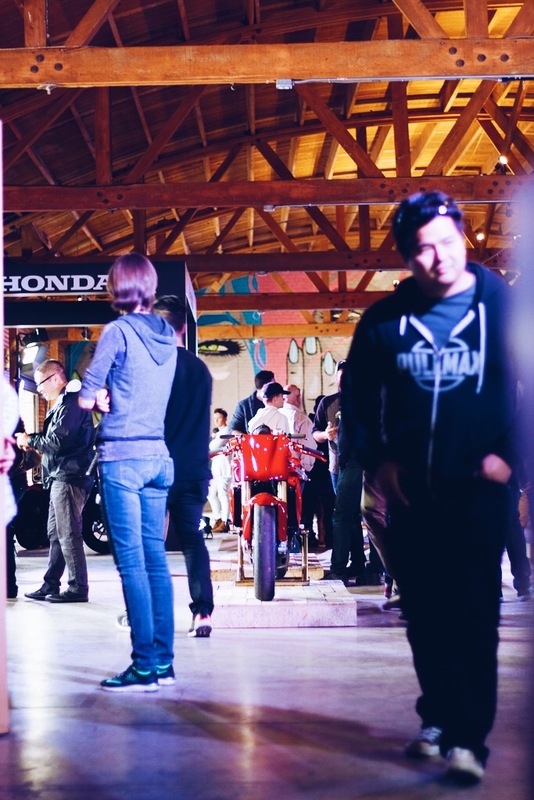 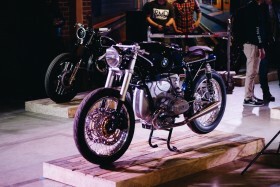 Every open space and corner within the 4th Street venue was thoughtfully lit and carefully constructed to spotlight the motorcycles, photography, and artwork to deliver a slick experience that captured the essence of Downtown Los Angeles and celebrated the diversity of craftsmen who call Southern California home. 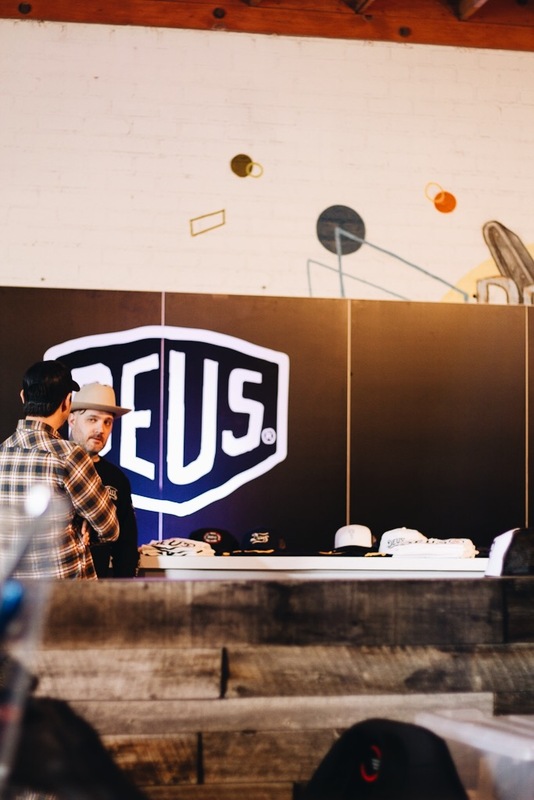 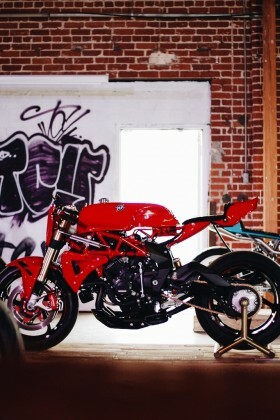 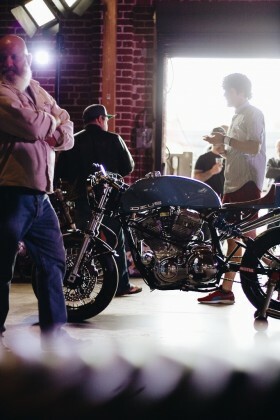 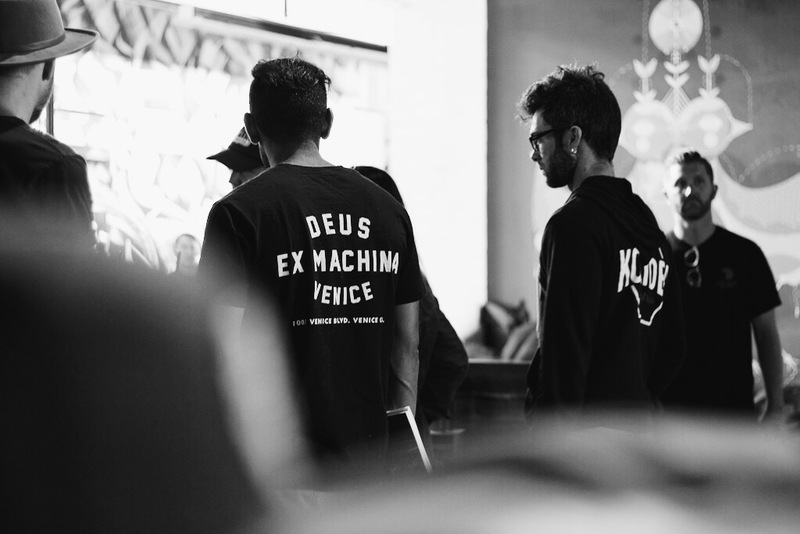 Deus Ex Machina USA motorcycle design director Michael ‘Woolie’ Woolaway was one of twelve invited builders and had two bikes present at the show, The Ago TT MV Agusta and the Bel Air 1200. 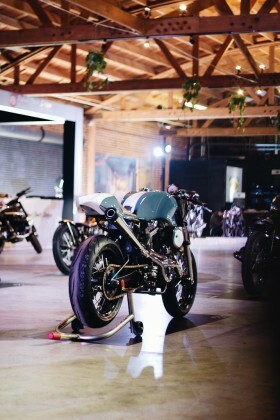 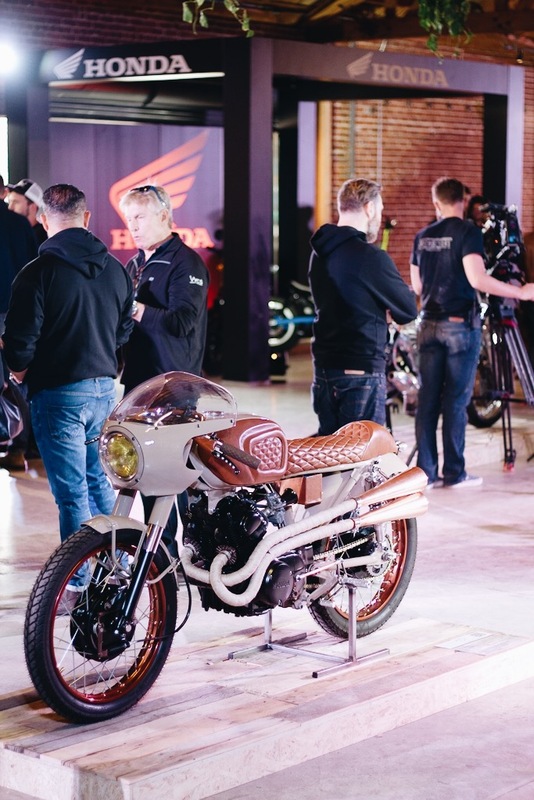 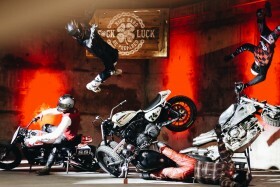 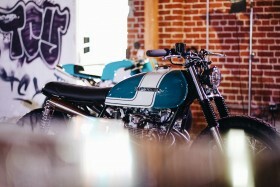 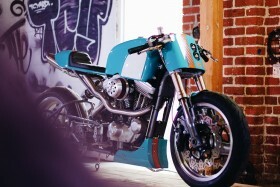 Other invited builders included the likes of Mitsuhiro “Kiyo” Kiyonaga, Roland Sands, Dustin Kott, and Shinya Kimura. 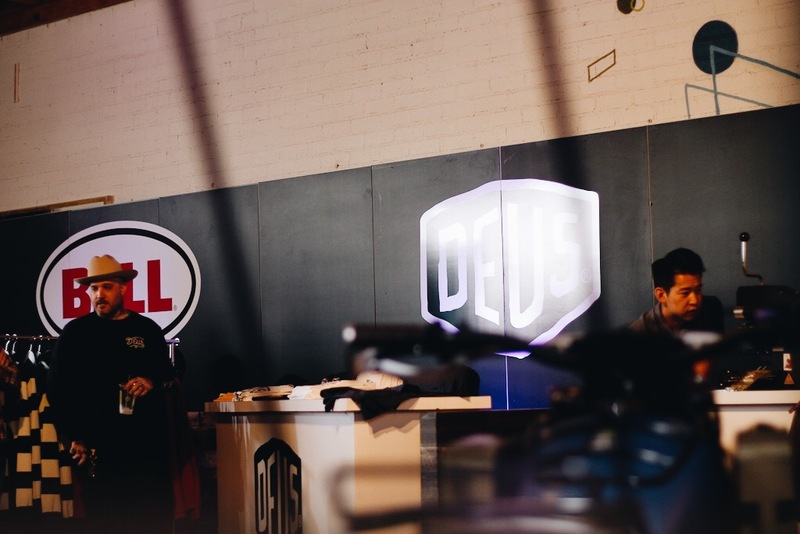 Huge thanks to the team that made this all possible and for including us!